Holiday Meal Team Volunteers Needed! 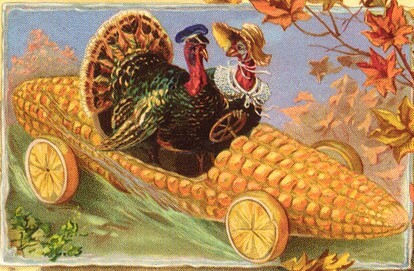 We will be needing packers and delivery drivers to bring a special holiday meal for the Thanksgiving holiday. By abqwebhosting|2017-02-22T22:56:47+00:00October 30th, 2014|Uncategorized|Comments Off on Holiday Meal Team Volunteers Needed!